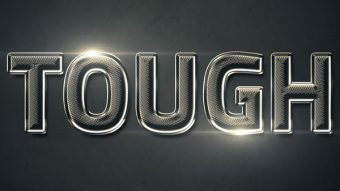 Learn how to create a wood text effect, turn text into iron or eroded gold and many other effects in our easy to follow Photoshop text effects tutorials. Learn how to create space tiles text effect in this simple Photoshop tutorial. 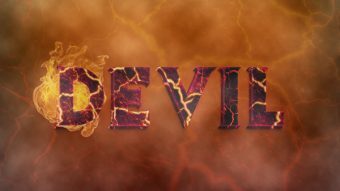 In today’s Photoshop tutorial, you will learn how to create a devilish 3D Text Effect. 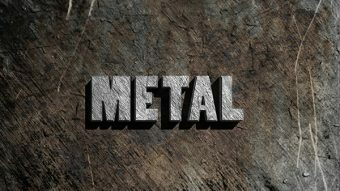 This tutorial will show you how to use a couple of Photoshop’s layer styles, along with some flare photos, gradient fills, and a simple pattern, to create a shiny textured chrome text effect. Let’s get started! 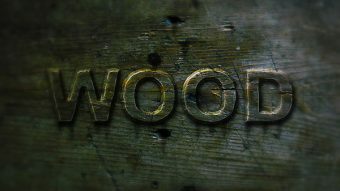 In this tutorial, we’ll learn how to create an old weathered wood text effect in Photoshop. Layer styles, textures, and blend modes can be combined in many different ways to create quick and easy effects. 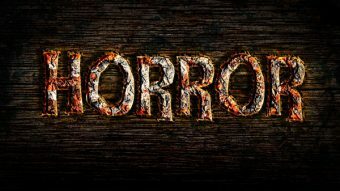 This tutorial will show you how to use them in order to create a simple, rough, rusty horror text effect in Photoshop. 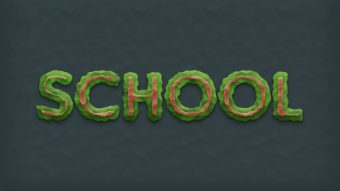 In this Photoshop tutorial I will show you how to create a plasticine text effect in less than 15 minutes using the Layer Style and the Distort filter. 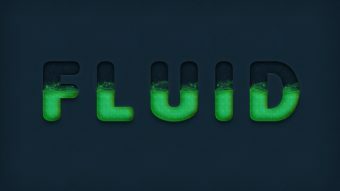 In this tutorial you will learn how to create a dynamic liquid text effect in Adobe Photoshop. 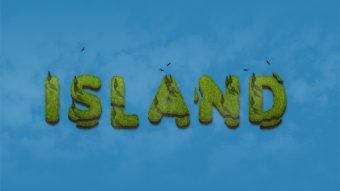 In the following tutorial I will show you how to create an island text effect in Adobe Photoshop using a font as a foundation. 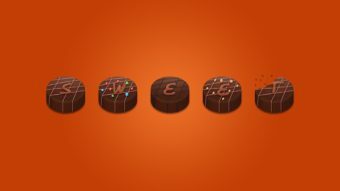 In the following Photoshop tutorial you will learn to create chocolate candies text effect. 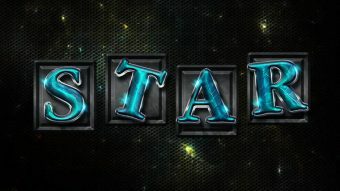 In the following Photoshop tutorial you will learn to create a 3D extrusion from a text layer, apply and modify textures and materials.